If you’re a garden lover and enjoy maintaining your exterior, the thought of summer coming to an end in just three weeks is a sad thought… Helping you to keep your garden looking beautiful throughout Autumn is our top priority, and our fencing in Abingdon is perfect for protecting your plants, flowers, and produce from the harsh weather conditions! Known in Abingdon for having top quality services and a friendly team who know there stuff when it comes to garden maintenance, here at Abingdon’s Complete Garden Services we specialise in provide exclusive landscape design, garden maintenance, and luxury extras with prices that you simply won’t find anywhere else. One thing that makes our fencing in Abingdon so unique is that they offer more than just privacy for your home or property. You will have the chance to get creative with the design and use our bespoke services to personalise the look of your garden – we guarantee you will be amazed by the amount of style you can create simply by adding fencing! Once you have decided on what fencing you would like, our expert team will go to work using the strongest materials; promised to not crack, split, or swell during this time of year. After your fencing is installed, feel free to decorate it with flowers, line it with garden beds, or paint it however you like! 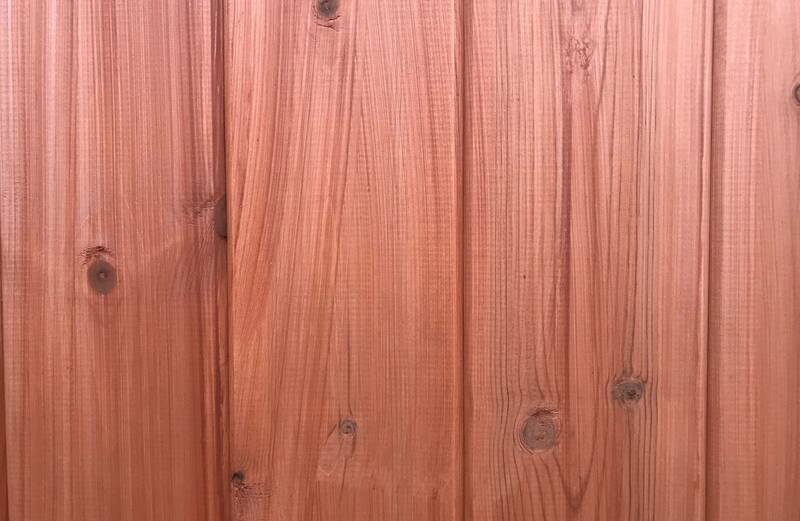 To get your property ready before the cold weather begins, get in touch with us today and we can start the process of your new fencing in Abingdon. Other services you may want to consider include decking, landscaping, re-turfing, and property maintenance.